Our approach to planning & designing your wedding in Spain is truly bespoke; we don’t offer packages or try to shoe-horn you into an existing service. Everything we create is unique to you as a couple, which is why our initial consultation with you, is so important. No two weddings we create will ever be the same. Our passion is to create your dream wedding day, delighting you and your guests across the day with a perfectly organised wedding, executed with style and grace! Together we’ll work on your wedding planning in Spain to create an unforgettable, meaningful day, that you and your guests will remember for eternity! Our passion for wedding personalisation, our attention to detail and our love of creating weddings in Spain, is what makes us unique. Our Approach is all about your beliefs, your style, your vision and us delivering exactly what you have been dreaming of. Why use The Boutique Wedding Co.
As specialists at planning weddings in Spain, we know that beautiful and unforgettable weddings come from conscientious collaboration, efficient organisation and meticulous attention to detail. Working alongside our team of premium recommended suppliers, our comprehensive wedding planning and design service will bring a calm and reassured quality to every element of your wedding; ensuring absolute perfection at each step of the way. To read more about our services and pricing please click on the image below. Planning a wedding abroad is a time consuming task, with language barriers and the time difference, what would be a simple task in your home town, becomes a challenging one. Taking the decision to hire a wedding planner to manage your wedding in Spain, is not an extravagant one. We believe it´s a sensible option if you would prefer to benefit from the guidance and reassurance, of working with an experienced professional. Through our established relationships, we can deliver the very best wedding venues and suppliers, we work only with true professionals who deliver the highest quality. To read more about why to use a wedding planner in Spain, please click on the image below. Our wedding planning service offers you complete and comprehensive planning and design of your wedding day. Offering you everything from inspiration and guidance, reassurance, practical help, expert advice and endless wonderfully stylish ideas! We will offer you expertise and full support from start to finish, ensuring your special day or weekend away, far exceeds your expectations, without the stress of organising it by yourselves. To read more please click on the image below. Creating a perfectly personalised wedding day for you is our prerogative and it is through the very important element of wedding styling and design that we will do this. You may already have some ideas about your ‘colour scheme’ and ‘look’ for your wedding. We are here to guide you, inspire you and bring your wedding day dream to life! To read more please click on the image below. When you enquire with us, we will arrange a complimentary meeting with you via Skype (as we are in Spain and you are usually abroad). This call will last approx. 30 Minutes and is an excellent opportunity for you to tell us all about your dream wedding in Spain. 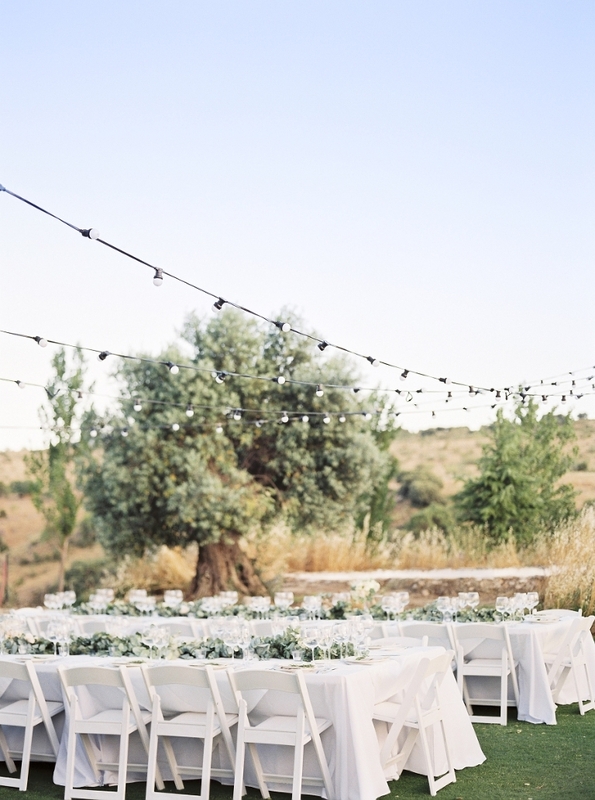 With your initial enquiry we understand you are looking for venue ideas, a guide to the costs of hosting a wedding here and information about getting married in Spain. To read more please click on the image below. There is no better recommendation for our work, than from our previous clients. To read more please click on the image below. Please contact us to arrange your complimentary consultation or to simply have an informal chat about your wedding planning requirements. We would love to help you create your dream wedding here in Spain!